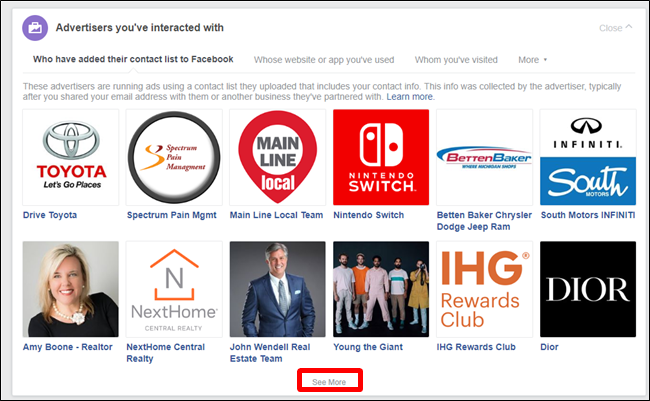 It’s widely known that Facebook allows advertisers to specifically target groups of people, but did you know that you can see which advertisers are actively targeting you? You can—and it may blow your mind. 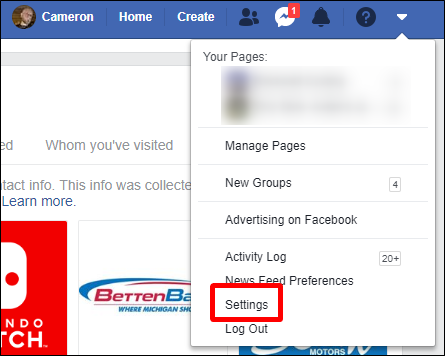 To find your ad settings on Facebook dot com, you can click on this link to go directly to it. But for future reference, here’s where to find that info in Facebook’s menus. First, jump into the Settings menu. You’ll find it by clicking the little down arrow near your name and picture in the upper bar. From there, click the Ads option. 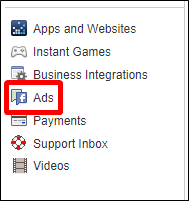 Choose “Advertisers you’ve interacted with,” then look at the “Who have added their contact list to Facebook” section. That’s what you want—and the odds are you can keep clicking the “See More” button for a while. 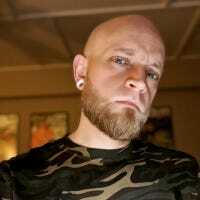 I had hundreds of advertisers on my list. Most of which I’ve never even heard of. First, open the menu (the three lines), then tap on “Settings & Privacy.” From there, choose Settings. Choose “Advertisers you’ve interacted with” here, then see the second section—Advertisers who uploaded a contact list with your info. Tap the “See all” button to see the full (and likely massive) list. As I said, mine had hundreds over a thousand.